Paint your walls with the gallery of your desires, personality, truths, fantasy, inspiration, and create the world accented by the art that surrounds. Your home is where your heart is and reflects the inner most character. 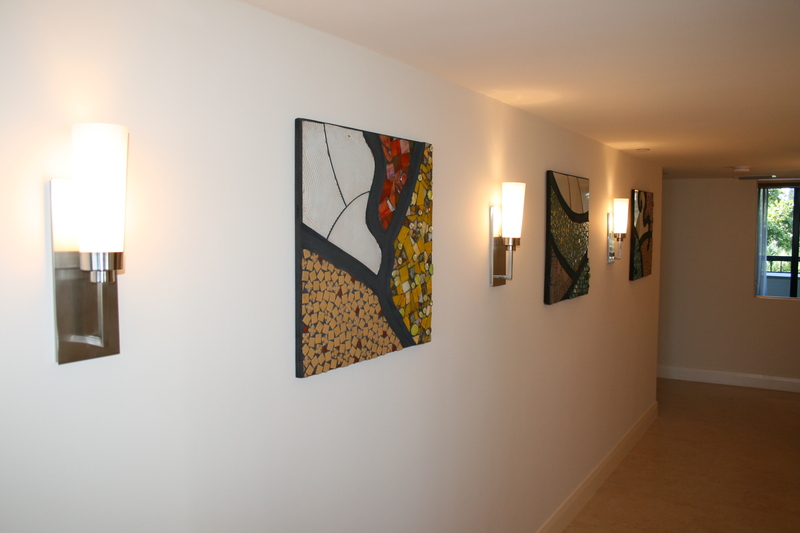 A simple wall comes to life when a picture, panting, or other type accessory is placed on it. The art brings wonder to the wall with a splash of color and style. 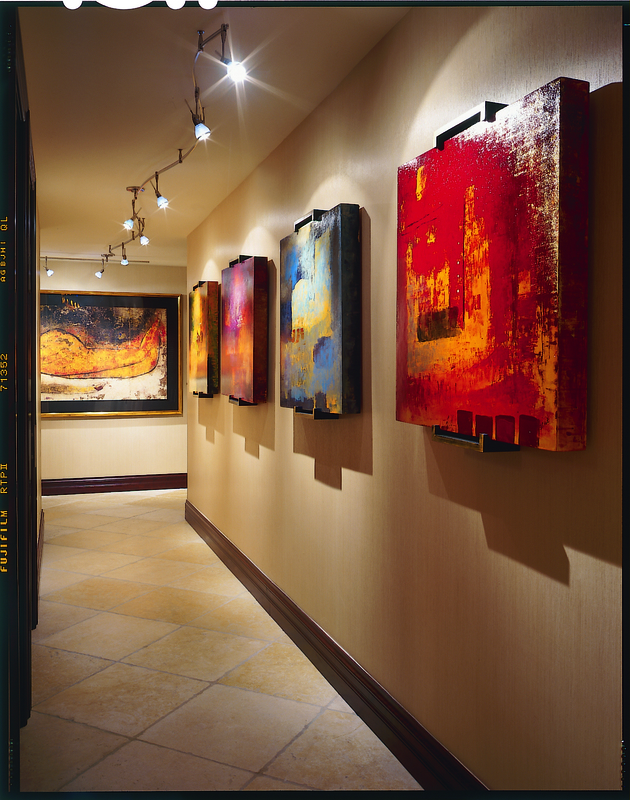 Just like the wonders of art are limitless so are the possibilities that can clothe the walls of your home’s. The Ennigaldi-Nanna’s Museum was the first museum dating back to 530 BCE, which showcased Mesopotamian antiquities. Originally the concept of a museum or display of art was not for the public eye. But rather it was the elite, wealthy, royal, etc families or individuals in which kept private collections of the art of their choice. The individual’s private collection would be shared with his or her preference and was sometimes considered: cabinets of curiosities. By placing artwork on our walls we are opening the door for conversation of the minds and interpretation of meaning to. The walls dance to a song of our creativity, there’s a blank canvas our walls, waiting to speak through our art. Today, we don’t always have to designate one room to the display of our creativity but rather lead with our artwork on the hallways, walls, entrances, etc at home. Throughout history it has been known that the significant or famous museums would not be in existence until the 18th century, also known as the Age of Enlightenment. The Louvre Museum in Paris was the first to allow all people of status, gender, stations to view the royal’s collection of art of all landscapes. The British Museum actually required in writing an application in order to receive admission ticket(s) to enter and see the collections. A process that would take up to fourteen days before the decision would be made and granted entrance into the museum with permitting tickets. In the 19th and 20th centuries “The Museum Period” was developed as it became an increased interest in knowledge of history, scientific, and artistically focused. The word museum is derived from the Latin word “musea or museums”. Formerly developed from the Greek word “Mouseion” which means a temple or dedicated to the arts; Muses. 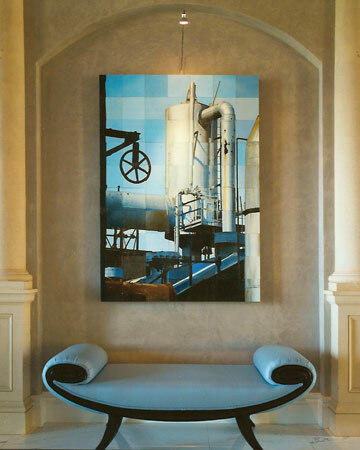 Paintings or other types of artwork can be accented and make a room pop by the furniture in which is placed near, around, and or under the particular piece of art. The key here is that the art work on display is a key piece to the elements of décor, together they complete the design puzzle and can finish the style in which is desired. 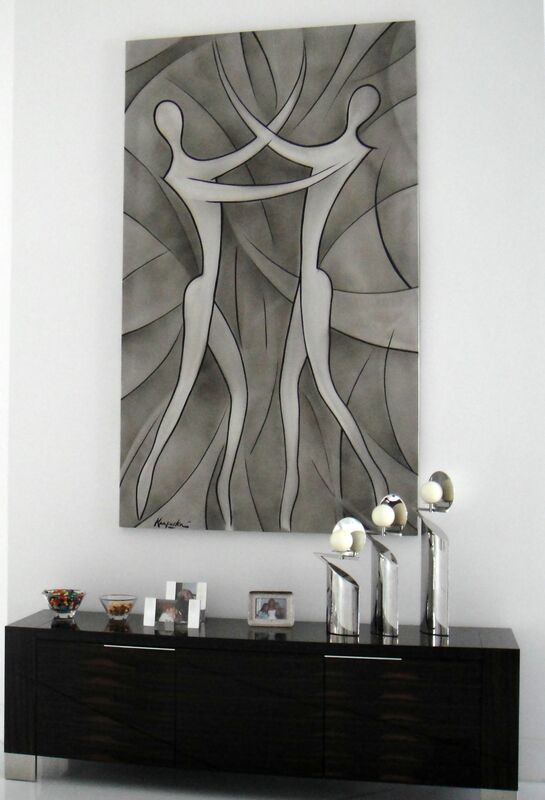 By adding pieces of art to any area along with furniture makes the picture come alive. Detail to the eye, dessert for the mind, art is the creativity that speaks through our individual souls. 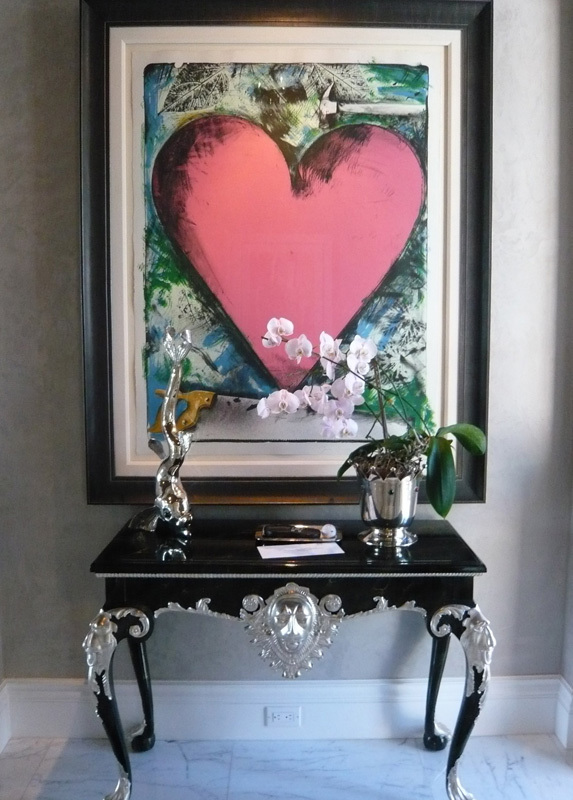 Create your own ‘Works of Art’ through the placement of your “art” with style bursting in design!